I have a extreme dislike for unnecessary work. Every year I invest countless days and weeks preparing taxes. Taxes are so complex that professionals need to be hired. The power to tax is the power to destroy. Yes we need taxes to provide necessary government services. We must eliminate waste and fraud. Less taxes mean more economic activity. So we must reduce taxes to the lowest possible amount. 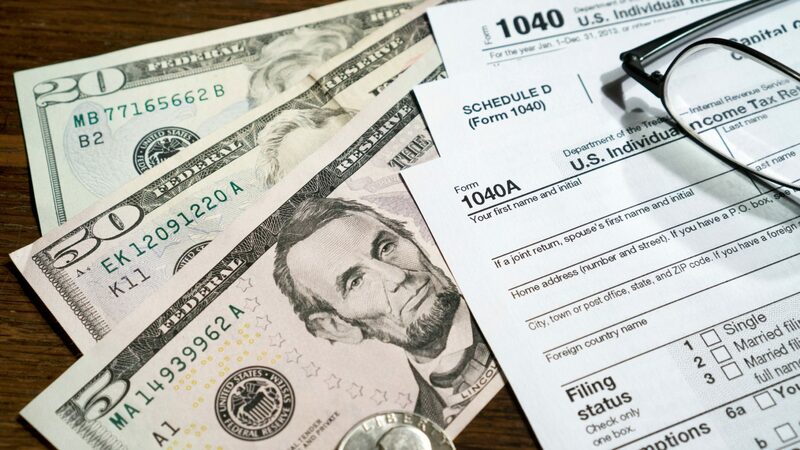 We must simplify taxes which would close loopholes & eliminate wasted time for tax preparation.